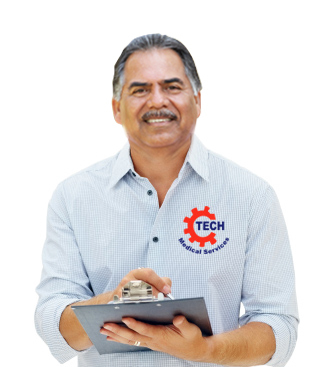 Our fully trained technicians provide service in a professional and efficient manner utilizing their skills to produce quality workmanship that adheres to the original manufacturers preventive maintenance schedule. 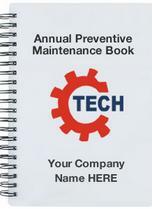 Booklet detailing all repairs, sales and service calls at a competitive price. according to your facility’s specific needs. Contact one of our knowledgeable sales staff for more information. We provide maintenance for all of your capital equipment. With C-Tech, the possibilities are endless. You receive quality service and products from a dependable company. 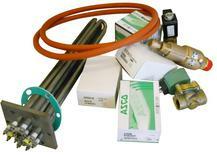 Rebuild kits for Asco Valve for Amsco, Steris, Primus and Gettinge. We replace bulbs for surgical lighting, check and replace safety valves and more! 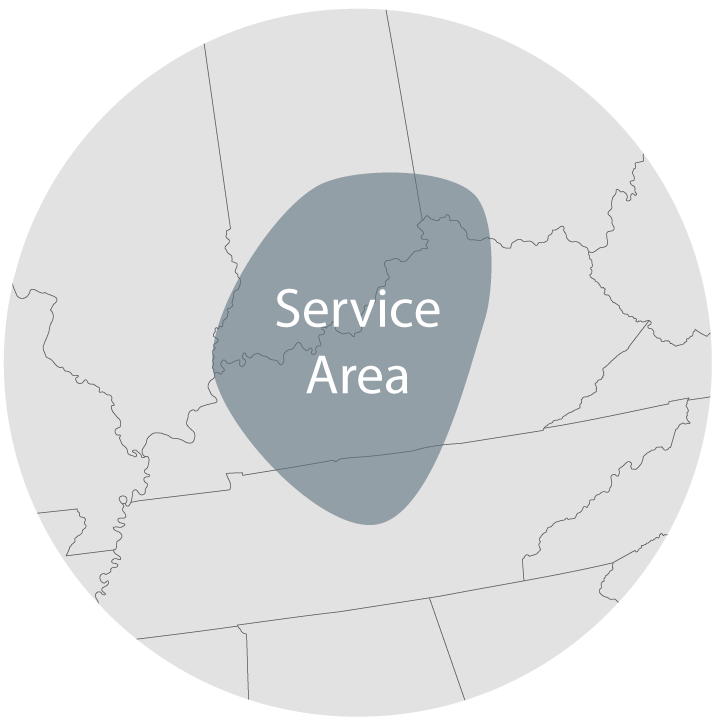 We service a wide range around the Louisville, KY area. We service all the way to Indianapolis, Cincinnati, Lexington, Bowling Green, Nashville, and Evansville, IN. If you are JUST outside of that area, don’t worry. Just contact us and we’ll see if we can work something out!